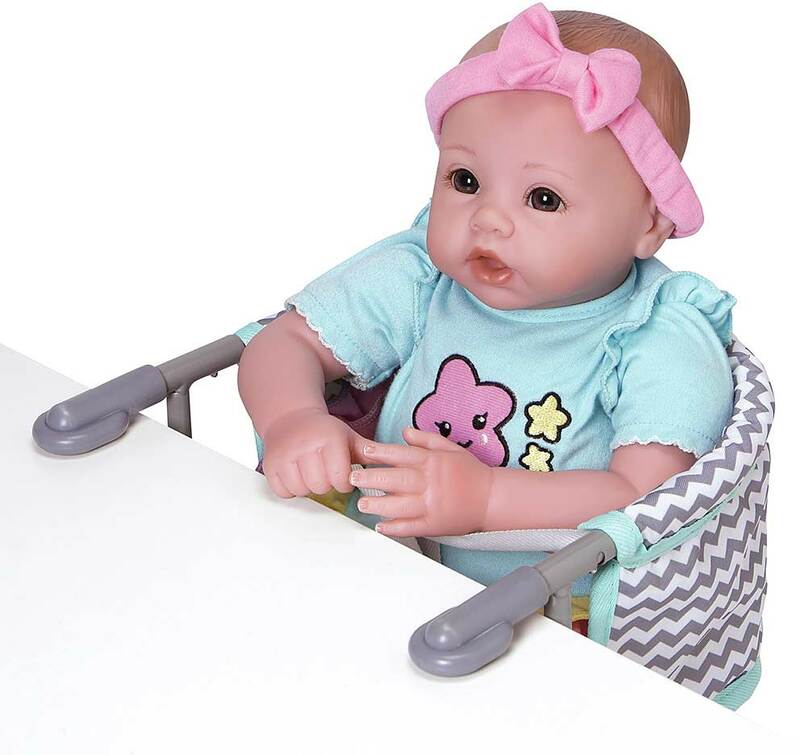 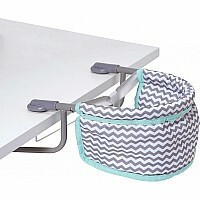 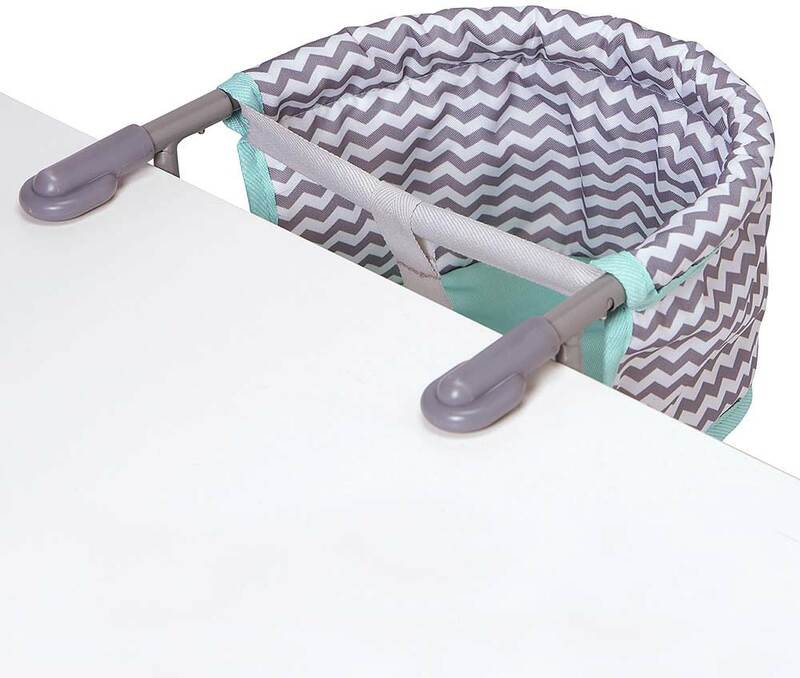 Zig Zag Doll Feeding Seat is perfect for little Parents in Training! 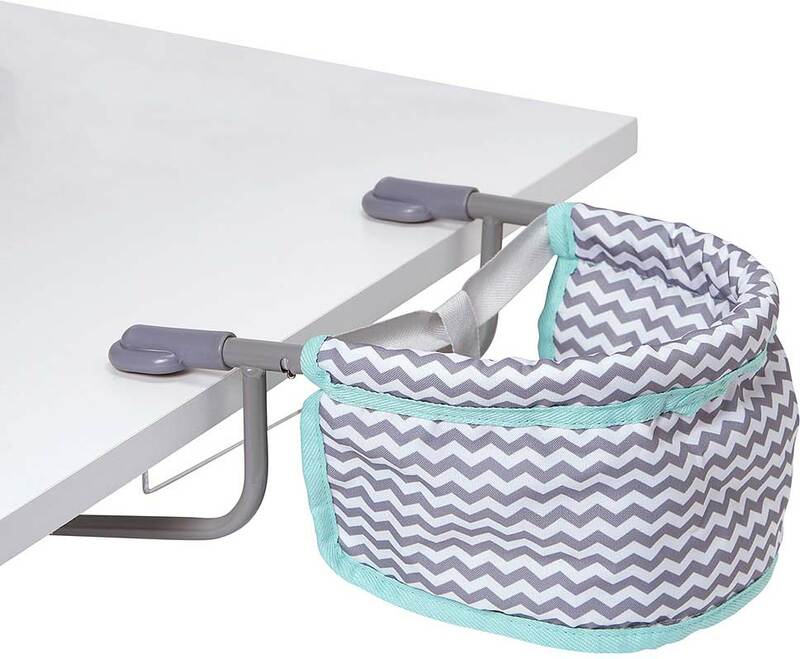 Easily attaches to most tables. 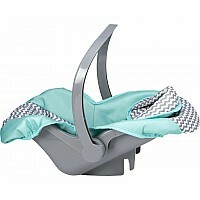 Made of durable material and comes assembled. Encourages nurturing play for ages 3+. 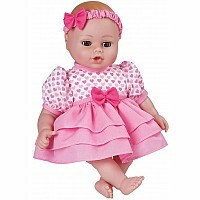 Fits up to 20" dolls. 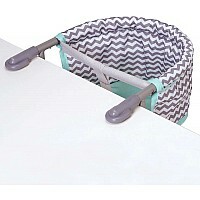 Measures approximately: 1.75 x 9.50 x 14.50 inches..